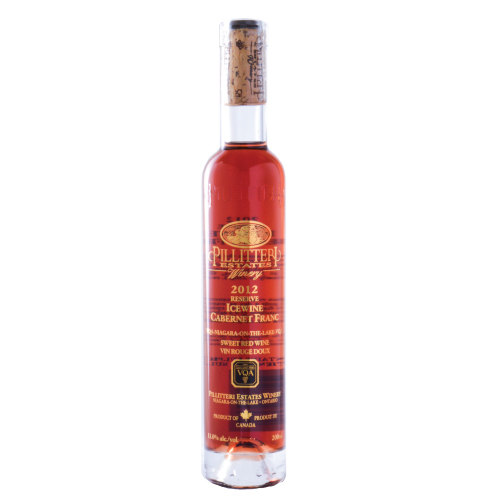 2015 Reserve Cabernet Franc Icewine 200ml - Pillitteri Estates Winery Inc. This wine has a medium garnet hue in the glass. 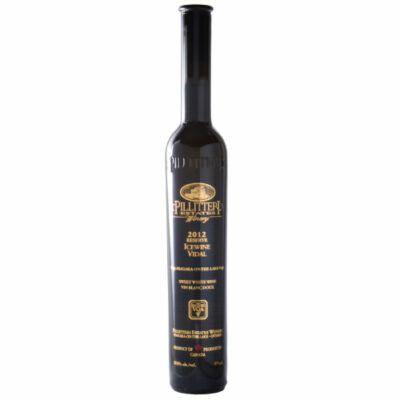 The nose exhibits nuances of strawberry jam, fresh rhubarb, vanilla, spice and caramelized sugar. 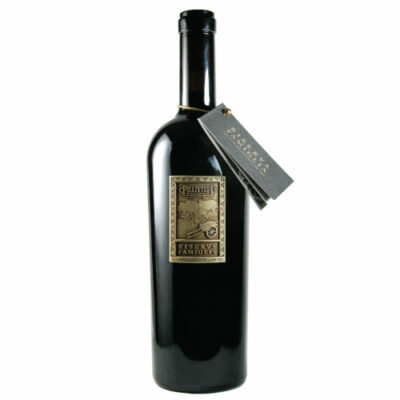 The palate is explosively sweet with flavours of fresh strawberry coulis, milk chocolate, rhubarb pie and violets. Memories of butter toast with strawberry jam come to mind! 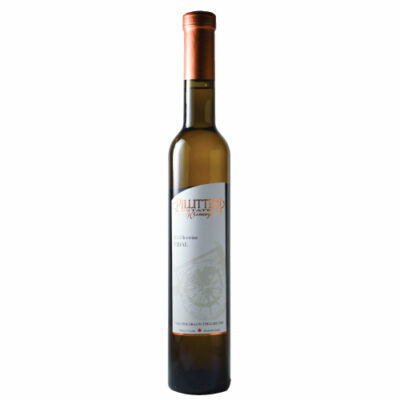 Although intense in sweetness, the wine is balanced by the high natural acidity. The Cabernet Franc grape was harvested at 39.9° Brix and then fermented to 225g/L of residual sugar.